Pubster 25 Top, Tube Guitar Amp Head from Rivera. 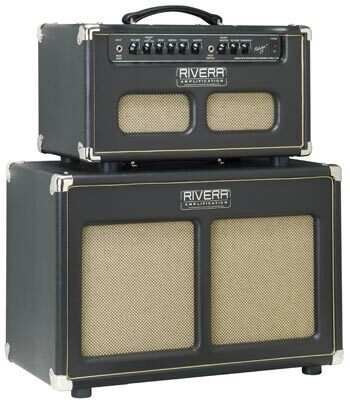 Rivera Amplification has released its new Pubster 25 Top. 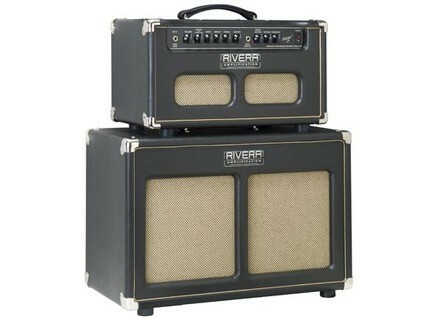 http://www.premierguitar.com/Stream/StreamImage.aspx?Image_ID=B880B71F-BF87-4C70-9CDC-1C83C025C024&Image_Type=imageThe Pubster 25 Top is a 25-watt head, powered by a pair of 6v6s. The preamp section is a single channel, with a footswitchable and variable boost control and separate master volume. Features also include a foot-switchable 3-spring reverb and effects loop. Tonally, it has evolved from the original Pubster, and has been re-voiced to have more headroom on the clean settings, according to the company, and comes standard with a Accutronics spring reverb. It is installed in the new Rivera Venus-style head cabinet, with a “Split Grill” and Rivera-exclusive Venus-style knobs. Black Tolex and gold color grille cloth are standard. Fender Bronco Guitar Combo Review Do you feel like a cowboy? Do you like the smell of ponies and old leather? Do you like riding on a weird mount and sweltering under an old stinking hat?